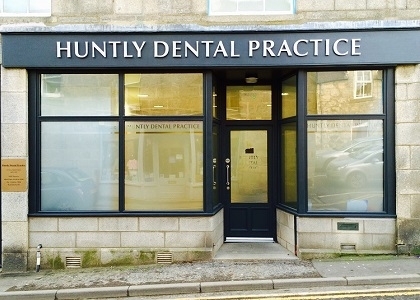 At Huntly Dental Practice we understand that many patients have a fear of the dentist. There are a number of different reasons why your fear may have developed, often is to do with a bad past experience. Our aim is to help you get over your fear and get you the treatment you need. The fear can often get worse after years of not visiting many patients feel forced to come once an emergency arises due to this neglect. Firstly NEVER be embarrassed about your fear. More people than you think are in the same position. The most important thing is to get to the point of regular check-ups to avoid any major issues arising. Your First Appointment- We take everything at your pace. Your first appointment can include an examination but only if you feel comfortable enough. 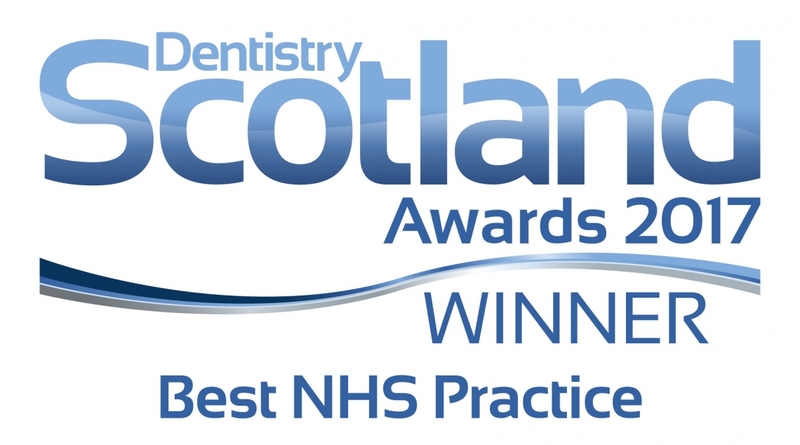 Our aim is to get you in the surgery to meet your dentist. We can have a chat about your fears and you can get comfortable with your surroundings. Once you have had an initial checkup the dentist can write up a treatment plan (if needed) this will fully explain what work needs to be done. You will get the treatment plan to take away with you. At any time you can speak to our team who will answer any questions or concerns. Book an appointment early in the morning so you have less time to worry. Bring someone along for moral support. Create a signal for the dentist so they can stop at any time to give you a break. Bring music along. Feel free to listen to your favourite music during treatment if you think this will help you relax.